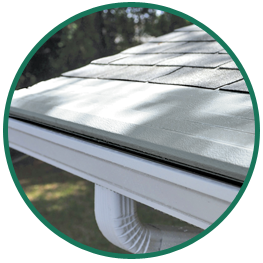 A working gutter system can save your roof from structural problems and leaks. 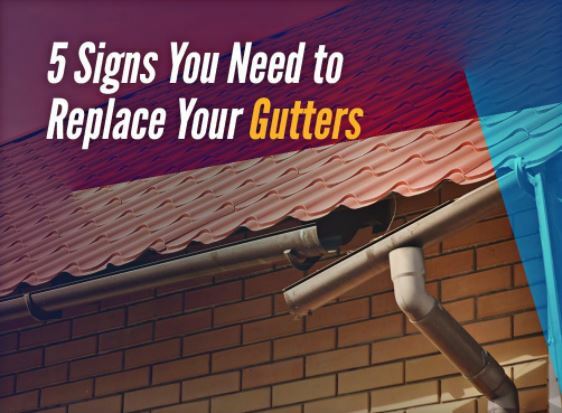 Eventually, however, you will see signs that your gutters need to be replaced. 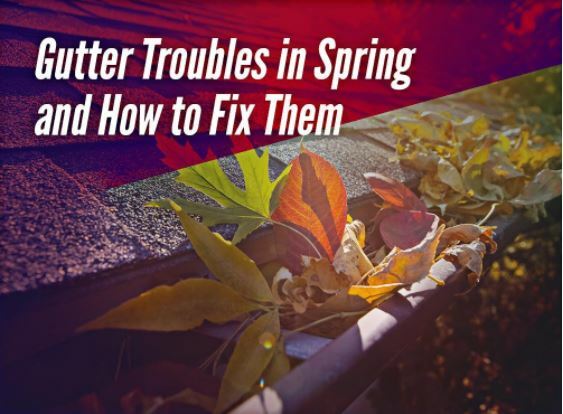 Read this post to learn about the red flags that mean it's time to invest in new gutter installation. 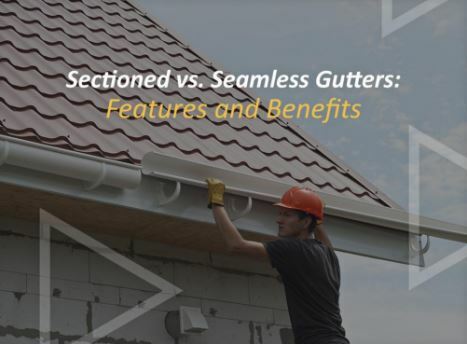 Today’s gutters come in two options: sectional and seamless. 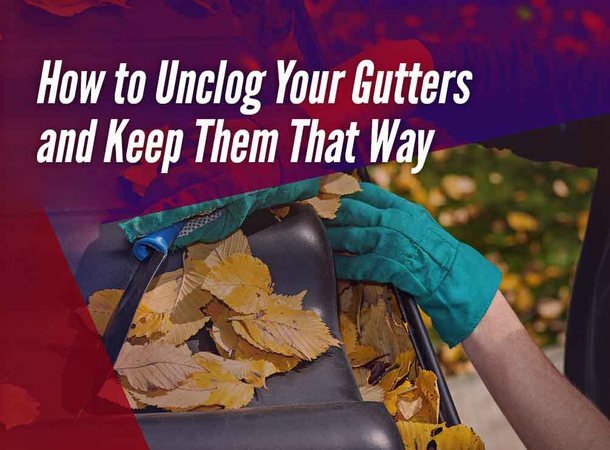 Each gutters replacement option has its own set of benefits you should consider. 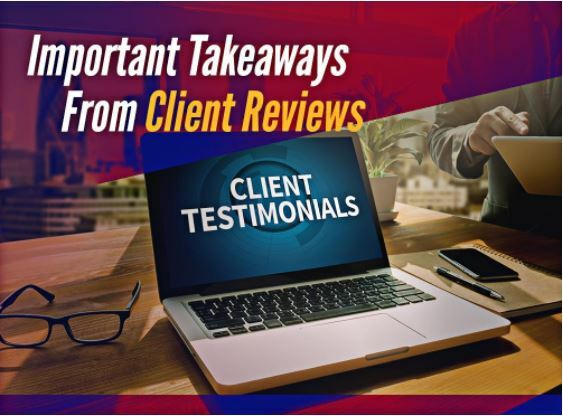 We discuss the pros and cons of both types below to help you make an informed decision.